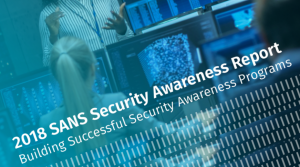 The National Institute of Standards and Technology has released a Cybersecurity risk reduction framework for businesses in the manufacturing sector. The document outlines a general target profile for manufacturers around to identify risks within their business more efficiently than customizing from a general set of guidelines. If you are in any manner concerned with the cyber risk of a manufacturer (senior management, management, administrator, engineer, integrator, architect, researcher etc. this document could be interesting for you.